For the past decade music lovers have enjoyed performances from soul legends in a unique show created by the one and only David Gest. Each year he brought together a host of music icons who sang the songs which made them famous. 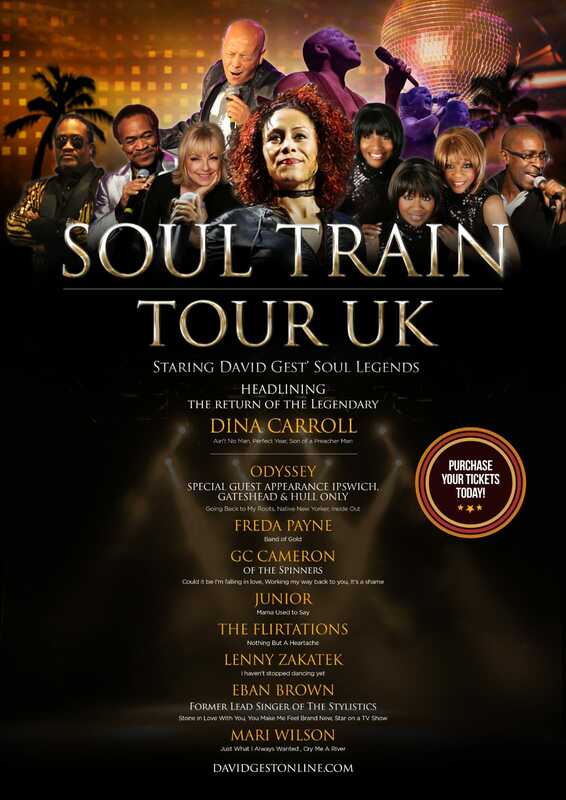 David Gest's Soul Legends featuring Lenny Zakatek will reunite for the SOUL TRAIN TOUR UK May 2019 to continue David's Legacy and support the David Gest Foundation. Dina Carroll 'Ain't No Man, Perfect Year, Son Of A Preacher Man', Mari Wilson 'Just What I Always Wanted', Freda Payne 'Band of Gold', GC Cameron of the Spinners 'Could It Be I'm Falling In Love, Working My Way Back To You, It's A Shame', Junior 'Mama Used To Say', The Flirtations 'Nothing But A Heartache', Lenny Zakatek 'I Haven't Stopped Dancing Yet', Eban Brown former lead singer of 'The Stylistics' 'I'm Stone In Love With You, You Make Me Feel Brand New, Star On A TV Show'. 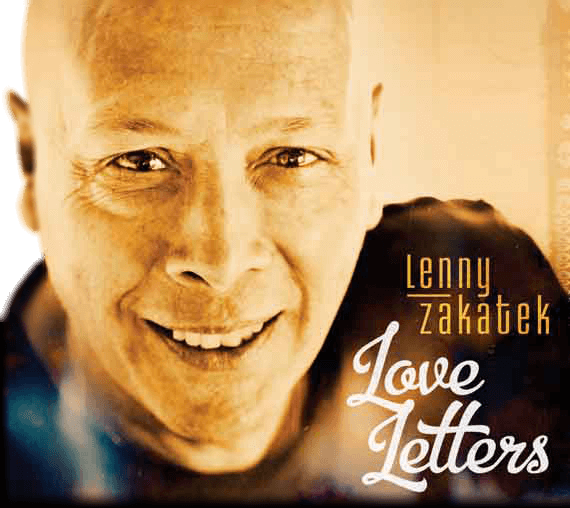 LOVE LETTERS - released in 2016. A fantastic, vintage collection of soulful love songs.